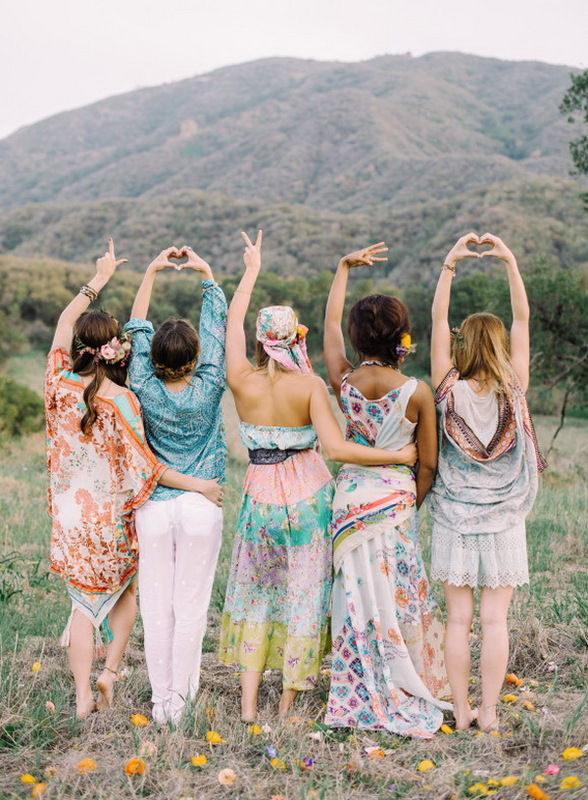 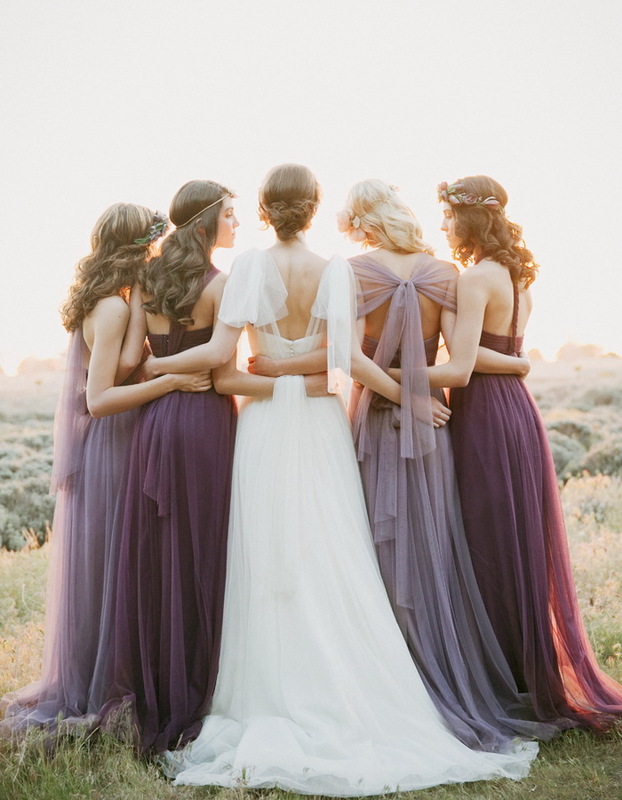 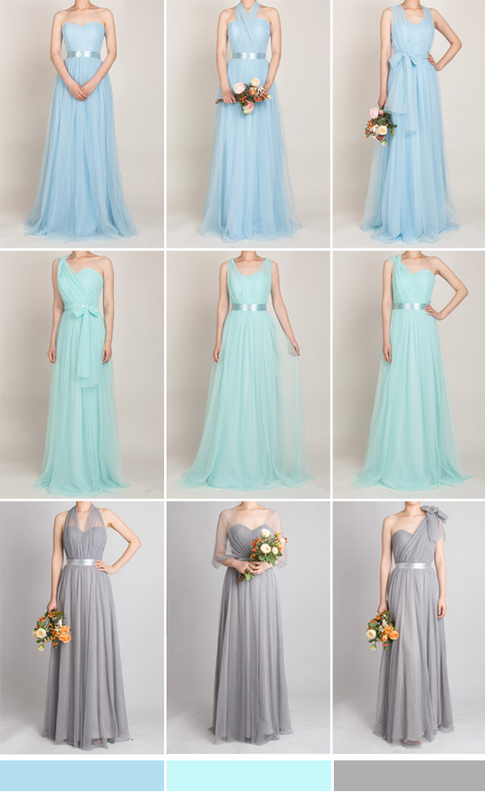 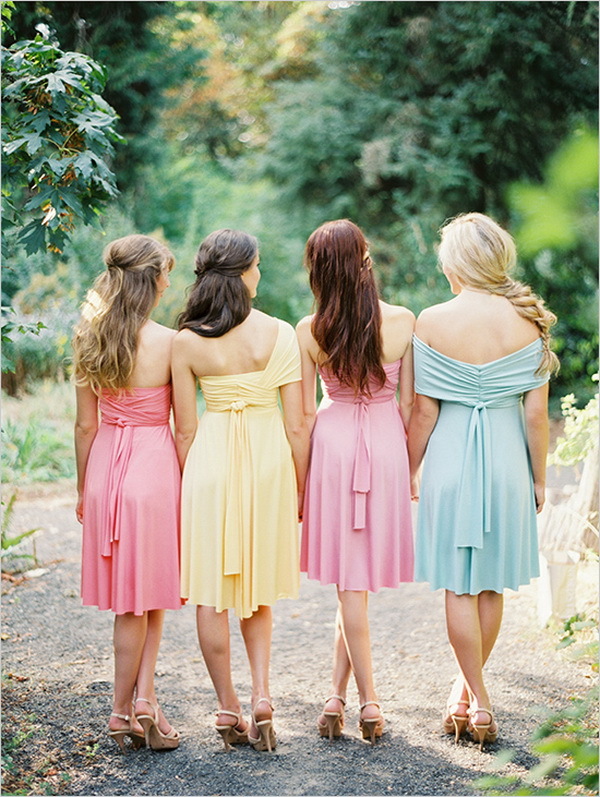 Your bridesmaids will love you forever if you choose proper bridesmaid dresses for them! 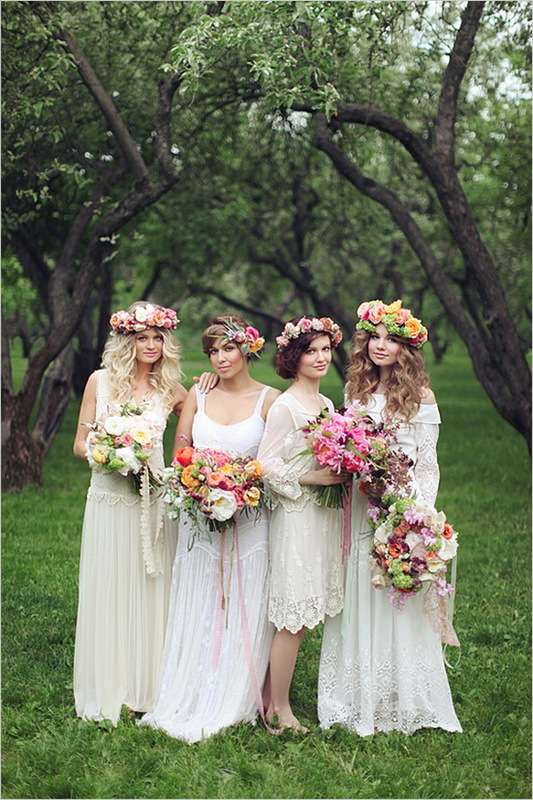 From beautiful bohemian lace to lovely floral, you will have the coolest and prettiest here. 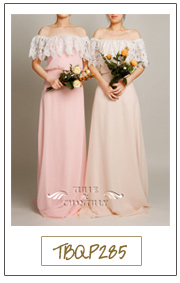 Ladies, just follow us and explore what’s hot in this fall and winter. 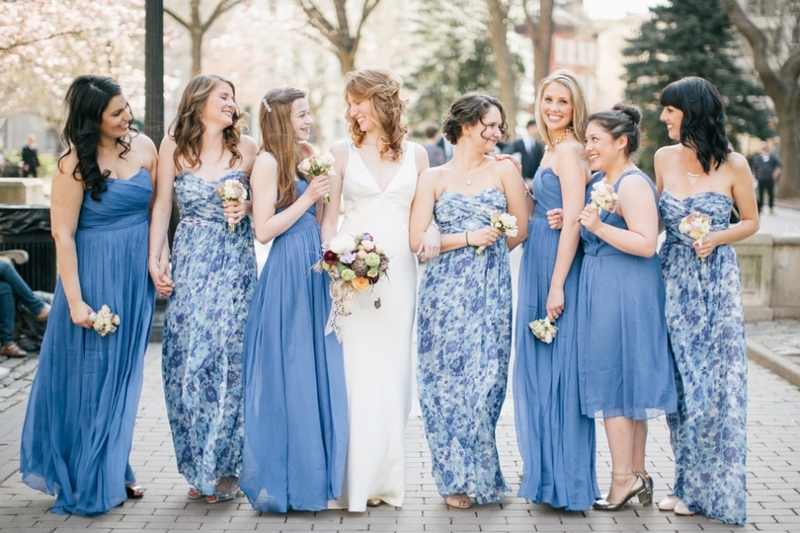 One dress with four or five styles, your bridesmaids can choose the one suits them best! 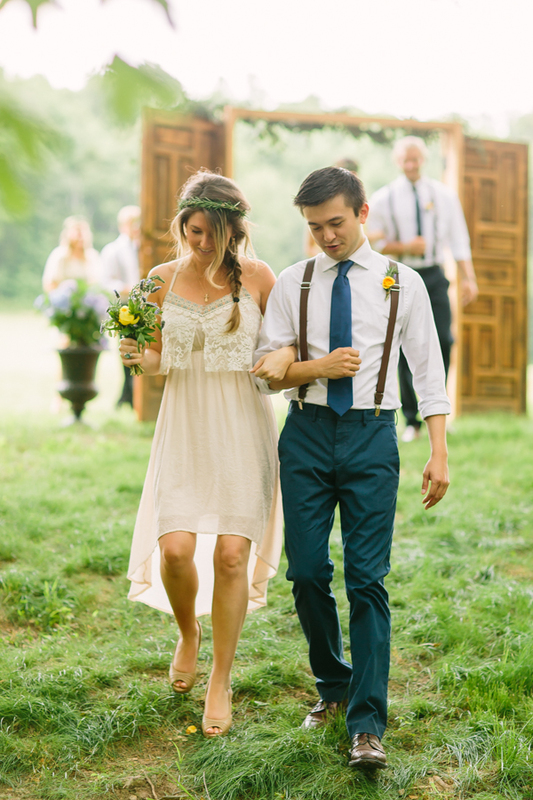 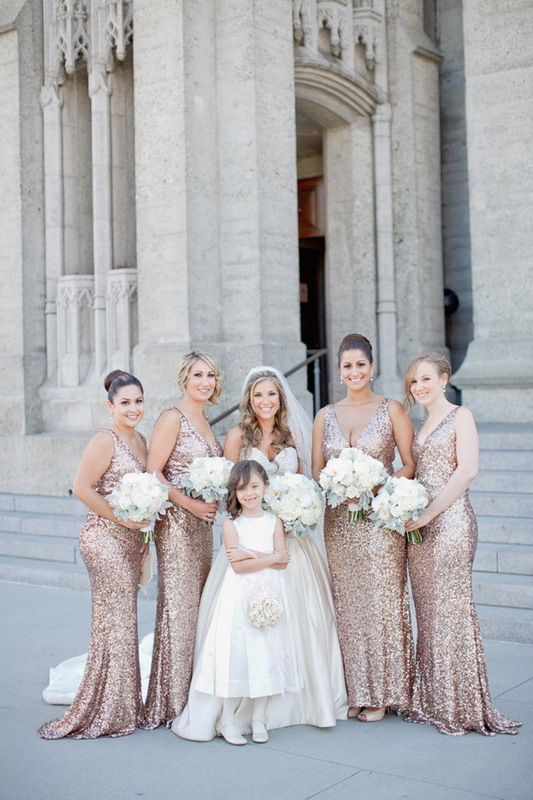 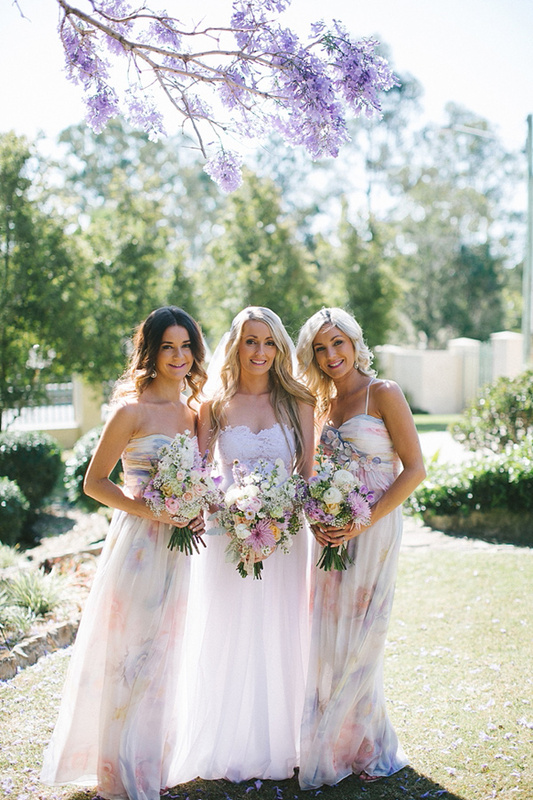 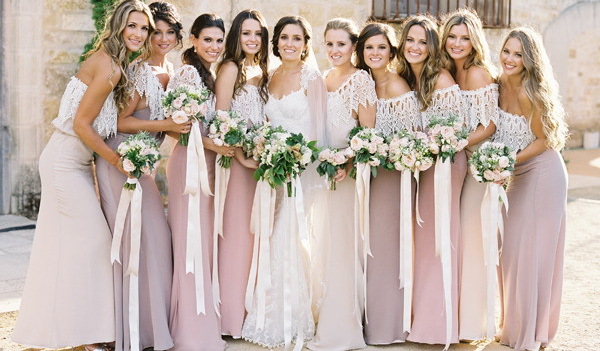 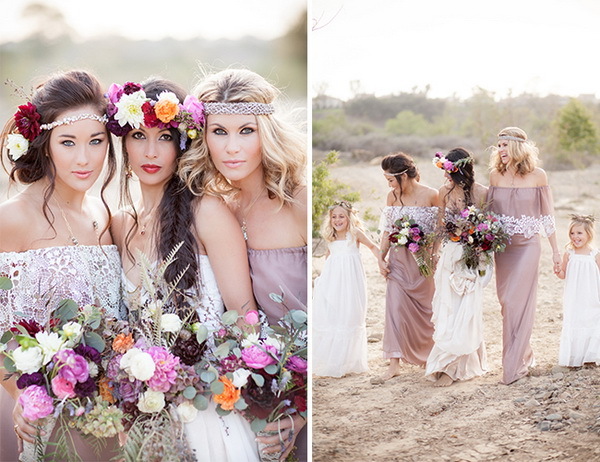 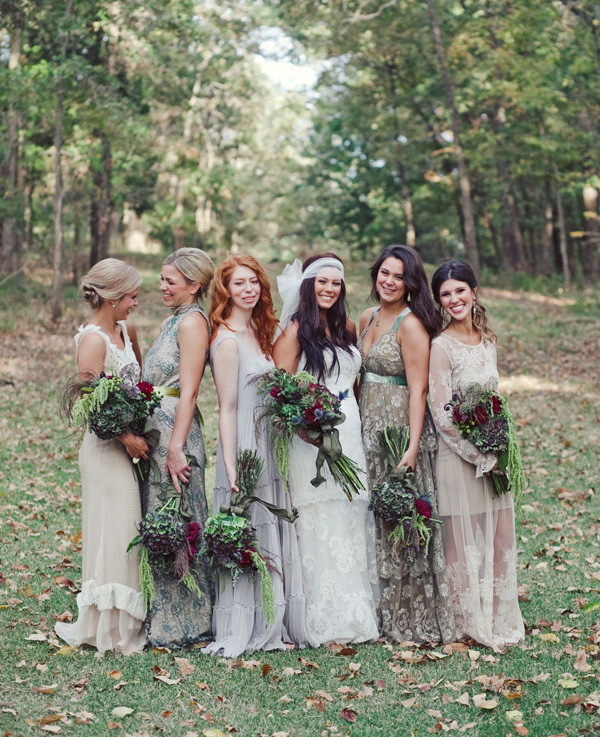 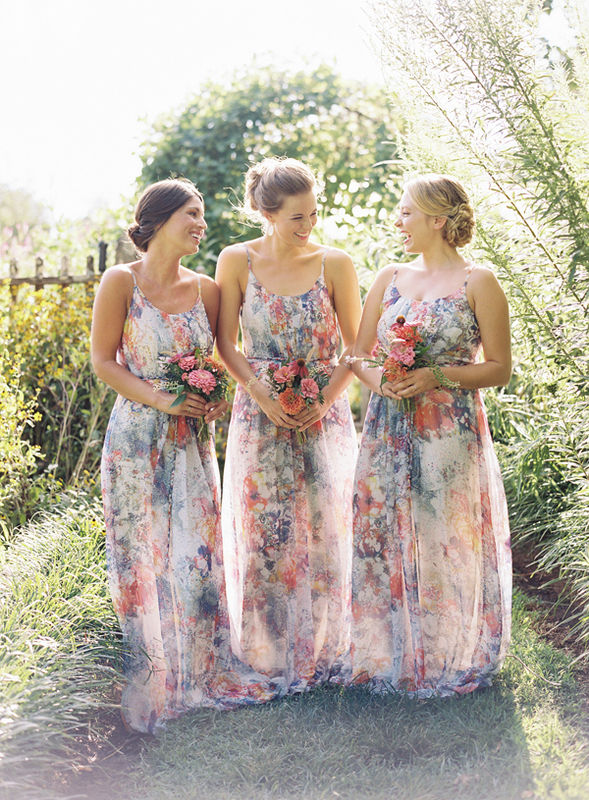 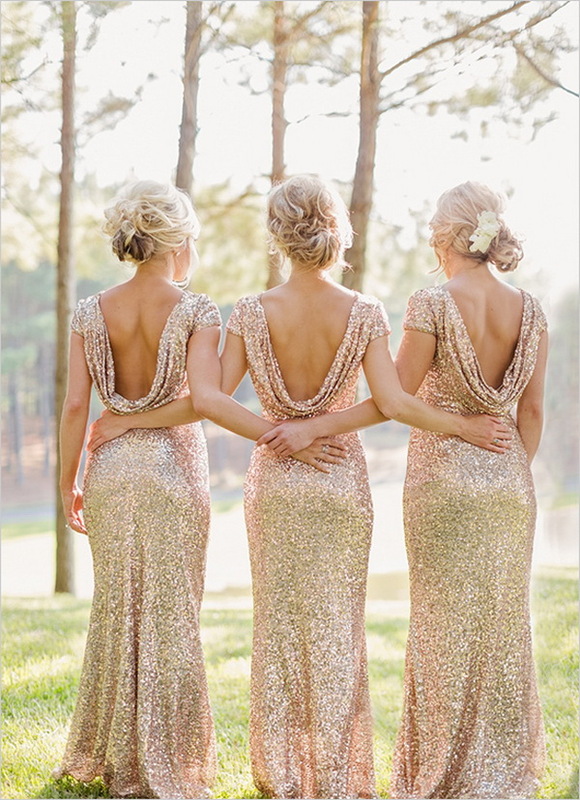 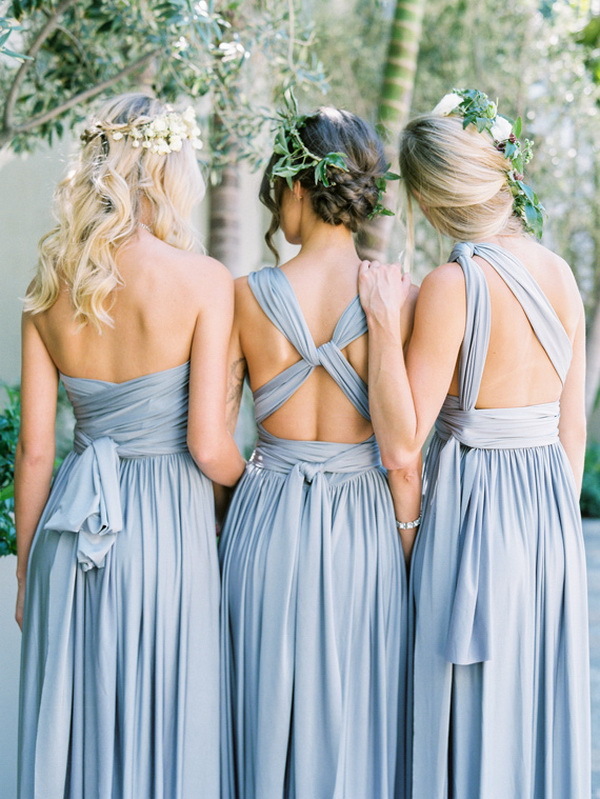 A new trend that makes your bridesmaid look incredibly cute and elegant!